Photo of the Month Winner – May! Well done to Jordan for winning the Photo Competition for May. 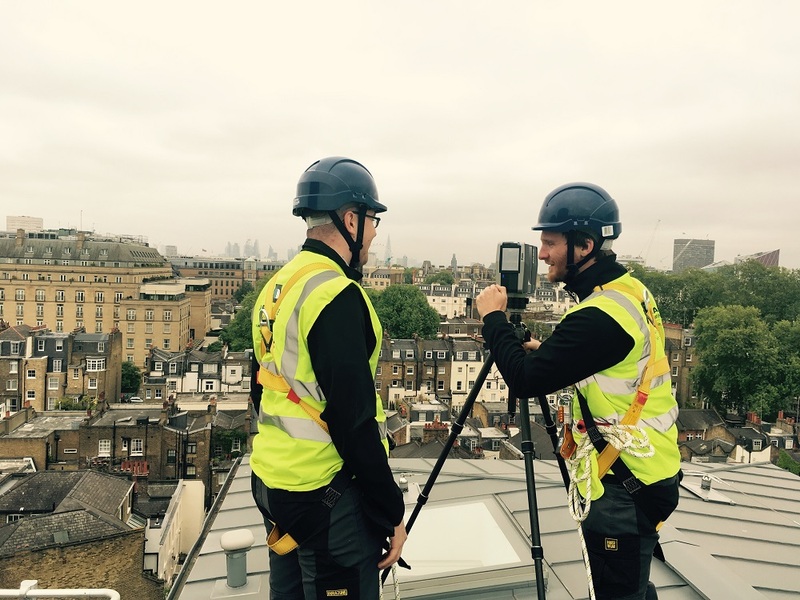 It is a fantastic shot of our surveyors Jon and Conner on a rooftop with London in the background (spot The Shard). As a result of this creative image he has won a gift voucher so congratulations Jordan! 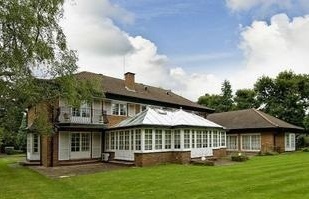 Make sure to follow us on Twitter @designbaseltd, LinkedIn & Instagram, for future winners and project news!